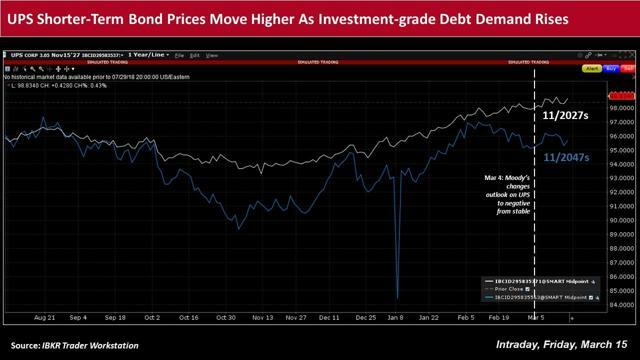 To date this week, a total of more than US$25.25bn of high-grade corporate debt priced, trouncing most syndicate managers’ expectations by almost 118%. 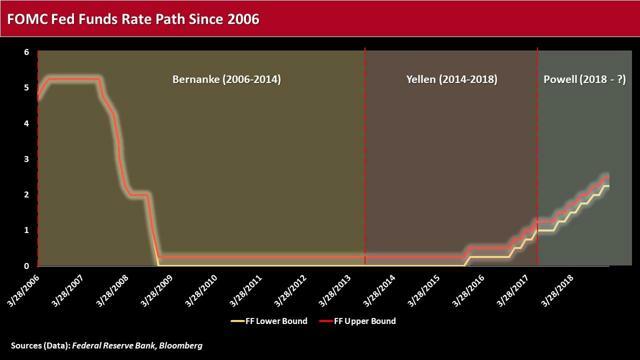 Since the Fed, under former chair Ben Bernanke, established the federal funds rate at 0-.25% in mid-December 2008, the median yield on the U.S. 10-year note has been 2.46%. Among the deals that priced this past week, Synchrony Financial’s two-part issuance underscored investors’ strong demand for up-in-quality, U.S. dollar-denominated debt. Meanwhile, there was also decent demand for Atlanta-based United Parcel Service's US$1.5bn note sale. The Federal Open Market Committee (FOMC), the Fed’s policymaking body, had decided at its January meeting to leave the target range for the federal funds rate at 2.25-2.50%, and noted it will be “patient” as it determines what future adjustments may be necessary. The yields on 10-year Japanese and German government bonds were last in the area of -0.048% and 0.070%, respectively, while the yield on the 10-year U.S. Treasury note was last around 2.587%. 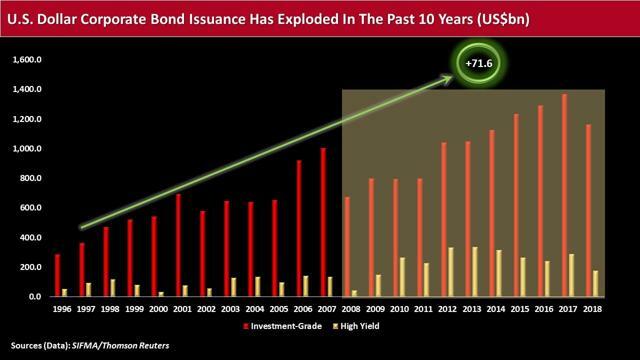 However, many bond investors have been recently exercising greater caution, with a penchant for higher quality, domestic corporate bonds, amid a growing list of geopolitical uncertainties and global growth concerns, including a resolution to Brexit, U.S.-China trade negotiations and slowing European and Chinese growth. For the week ended March 6, Thomson Reuters/Lipper U.S. Fund Flows reported a net inflow of roughly US$2.0bn into investment-grade corporate bond funds, while high yield funds reported net outflows of around US$1.9. By the same measure, international and global debt funds posted net outflows of US$469m, underscoring how interest is generally confined to the U.S. Among the deals that priced this past week, Synchrony Financial’s (NYSE: SYF) two-part issuance, for example, underscored investors’ strong demand for up-in-quality, U.S. dollar-denominated debt. The company sold US$1.25bn of ‘BBB’-rated, five-year and 10-year senior notes for general corporate purposes, as well as to redeem certain of its outstanding debt. Ron Quigley, head of fixed income syndicate at Mischler Financial – the nation’s oldest service-disabled veteran broker-dealer and co-manager on the offering – observed that investor interest was “prolific” for both tranches, with the cumulative average of both books a “resounding 4.52-times oversubscribed, despite pricing with a combined average <2.25> bps concession. 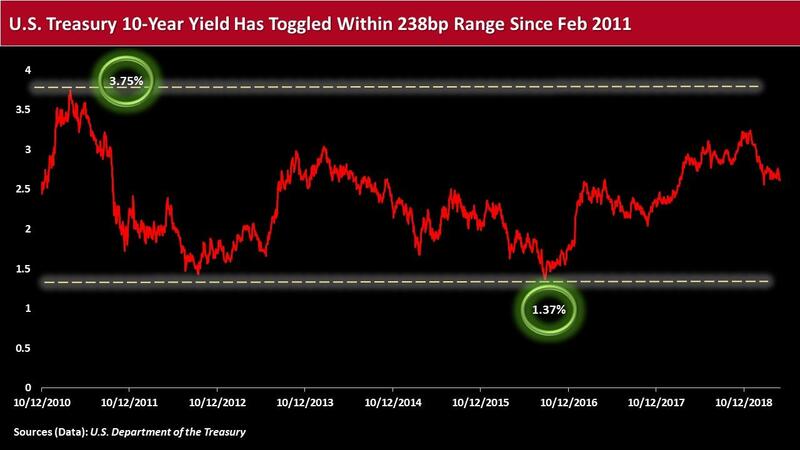 Synchrony Financial’s 4.375% notes due March 19, 2024 priced at a spread of 200bps more than matched-maturity U.S. Treasuries, while its 5.15% March 19, 2029 bonds were sold at a cash spread of 255bps – each about 25bps tighter than their initial price talk. The deal was jointly lead-managed by Citigroup, J.P. Morgan and Wells Fargo Securities. Meanwhile, Atlanta-based United Parcel Service (NYSE: UPS) also graced the docket Wednesday with a US$1.5bn note sale, primarily to repay outstanding debt. Spreads on UPS’s new 10-year and 30-year tranches compressed by roughly 17.5bps and 12.5bps, respectively, over the course of pricing. Moody's analysts Jonathan Root and Robert Jankowitz noted that Debt to EBITDA will range between 2.5x and 3x through the end of 2020, compared to 2.9x at end-December 2018. UPS’s revenues were roughly US$72bn in 2018. 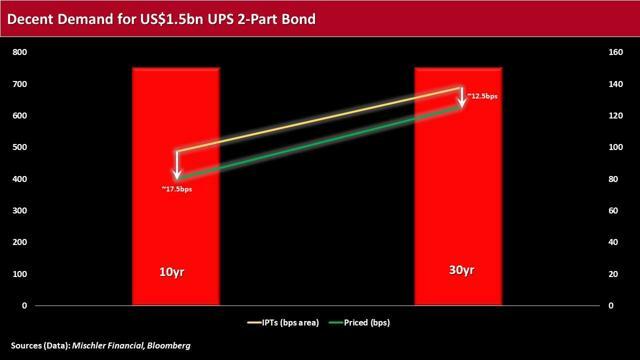 Earlier in March, however, Moody's changed its outlook on UPS to negative from stable due in large part to the potential for the firm’s funded debt to remain elevated through and beyond 2020. The ratings agency said it suspects the level will stay high given the company’s significant shareholder returns during a period of weaker free cash flow generation, amid increased capital investment, as well as ongoing contributions to the company's defined-benefit pension plans. For its fiscal year 2019, the company expects earnings per share to be in a range of US$7.45 to US$7.75, which includes pension financing costs headwinds of about US$325m. It also anticipates capital expenditures to range between 8.5% and 10% of 2019 consolidated revenue. In the meantime, the FOMC is due Wednesday, March 20, to announce its monetary policy decision, followed by a press conference with Fed chair Jerome Powell. Market participants widely expect the central bank will keep the target range to the federal funds rate unchanged. Syndicate managers generally expect a total of around US$119.5bn in March, while, to date in 2019, a little more than US$282.5bn of new U.S. dollar-denominated issuance priced. Note: This material was originally published on IBKR Traders' Insight on March 15, 2019.